Paper Submission: 29 April 2019. Acceptance/Rejection Notification: Within 02-04 Days after submitting paper. 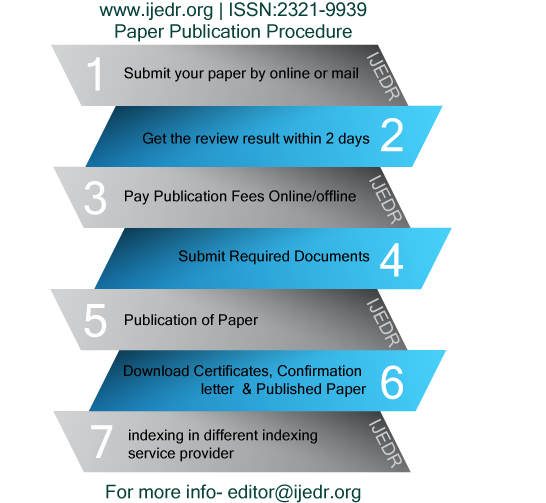 » Paper Submission Till: 29 of Current Month. » Review (Acceptance/Rejection) Notification: Within 02-04 Days. » Paper Publish:Within 02-07 Days after submitting the all documents. 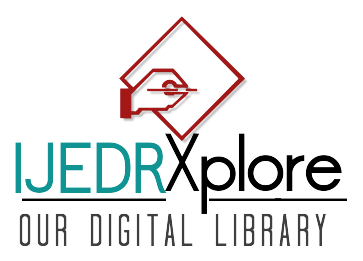 »Indexing In Google Scholar, ResearcherID Thomson Reuters, Mendeley : reference manager, Academia.edu, arXiv.org, Research Gate, CiteSeerX, DocStoc, ISSUU, Scribd, and many more | High Impact Factor: 5.87 Digital object identifier (DOI) and Hard Copy of certificate Provided. 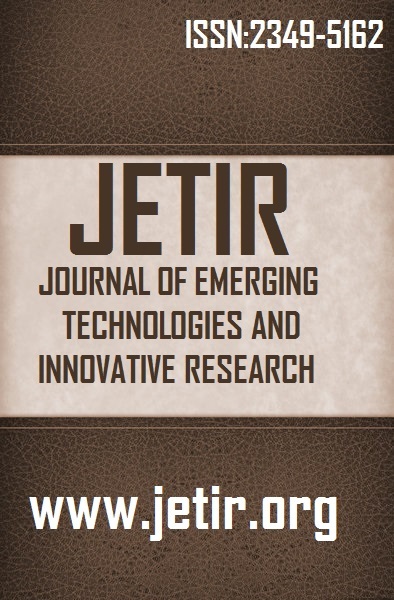 JETIR (International Journal of Emerging Technologies and Innovative Research, An International Open Access Journal) explores advances in research pertaining to applied, theoretical and experimental Technological studies. 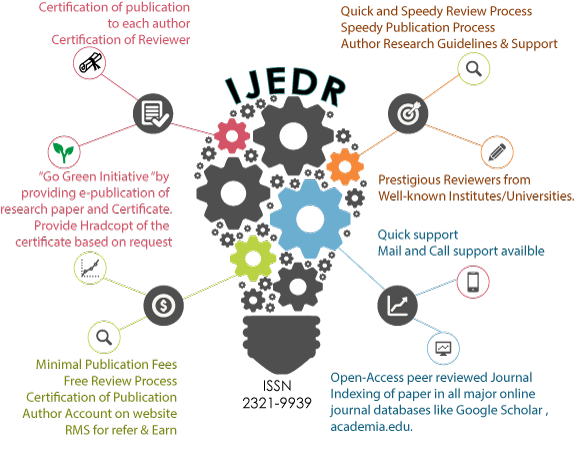 The goal of JETIR is to promote scientific information interchange between researchers, developers, students, and practitioners working in and around the world. Review Results Notification Within 02-03 Days. Publication of Paper Within 02-07 Days after Submititng All Required documents. 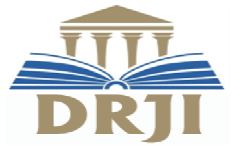 Clarification Why IJEDR not seen in UGC website. You will get benift purpose of Career Advancement Scheme (CAS) and Direct Recruitment of Teachers and other academic staff as required under the UGC (Minimum Qualifications for Appointment of Teachers and other Academic Staff in Universities and Colleges) Regulation. 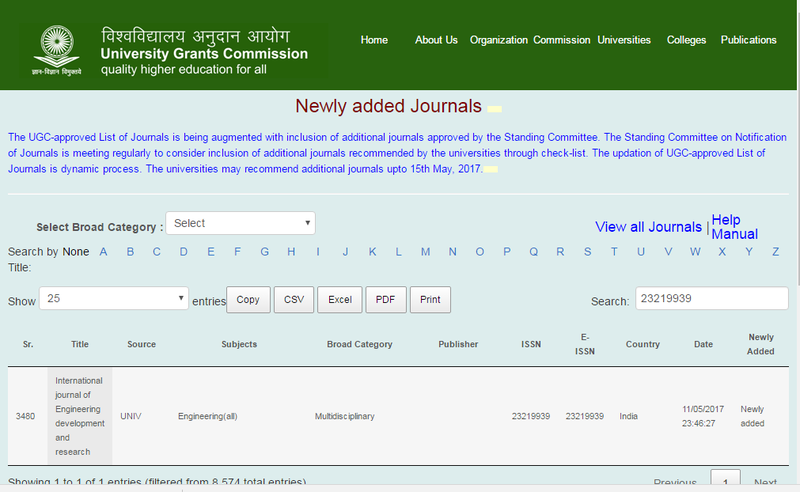 The Approved List of Journal is available as a web-based database with search and browse interface at: http://www.ugc.ac.in/journallist/journal_list_new.aspx. 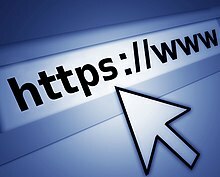 If author have paper registration ID then kindly mention it in the subject field of the mail. Also author can directly call to our call support department in given time only.